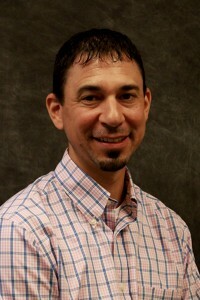 We are pleased to welcome Chris Geroux, PE to the Creighton Manning team as a Project Manager. In this role, Chris will work closely with clients and provide tailored design solutions to meet the goals of projects. Chris comes to Creighton Manning with 12 years of engineering experience, including project management and design of multi-million dollar transportation engineering projects for NYSDOT. Chris is a licensed Professional Engineer in New York and Connecticut and received a Bachelor’s Degree in Interdisciplinary Engineering and Management from Clarkson University. Welcome to the Creighton Manning Team, Chris!